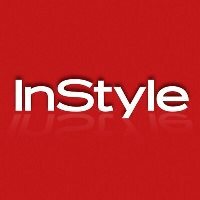 InStyle has tapped Laura Brown to serve as editor in chief. She joins from Harper’s Bazaar, where she was special projects executive editor and before that special projects director. She previously worked for the Australian edition of Harper’s Bazaar. Find all the fashion, beauty and celebrity buzz you need to know on Twitter.